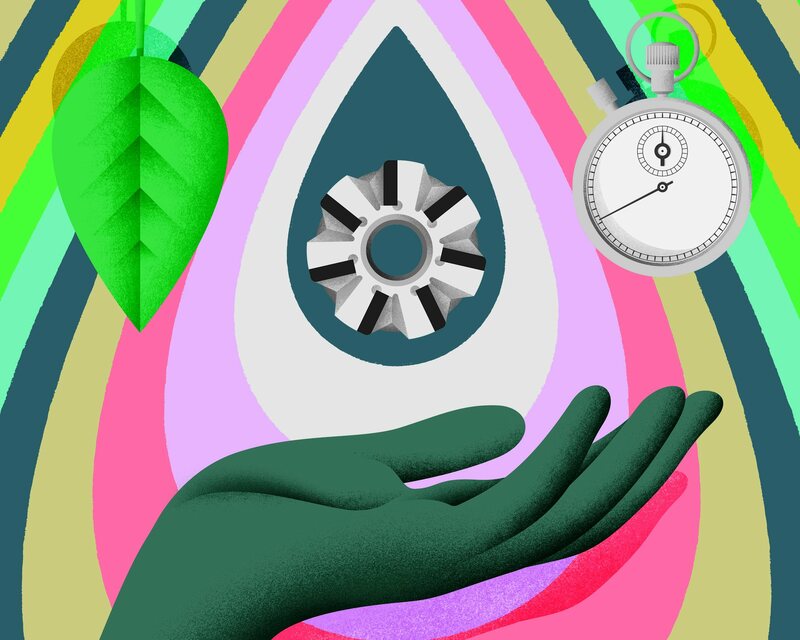 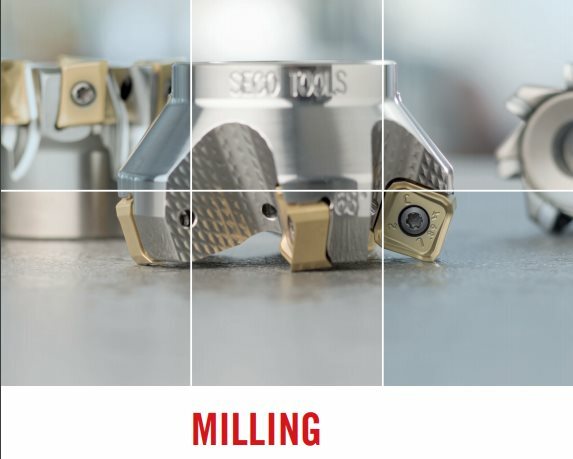 DO YOU STRUGGLE TO CHOOSE THE RIGHT FACE MILL FOR YOUR APPLICATION? 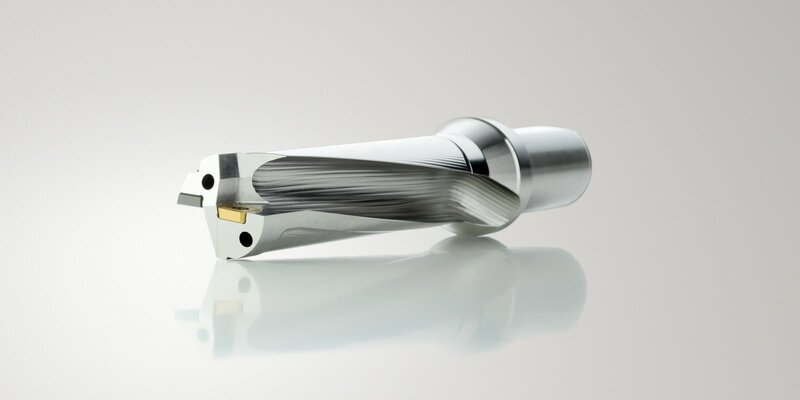 You have to consider depth of cut, workpiece requirements and obstacles, the machine power and spindle rigidity at the very least. 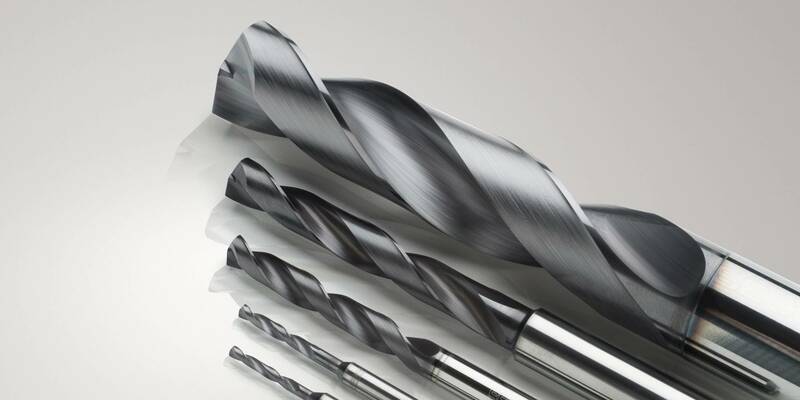 All of these options can leave you wondering which tool to select. 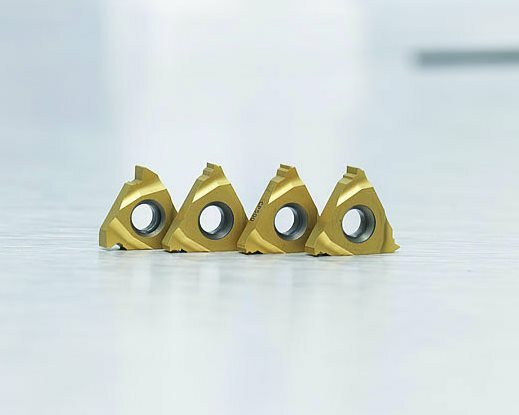 The features of cutters such as lead angles, depth of cut capabilities, adjustability, grades and geometries…. 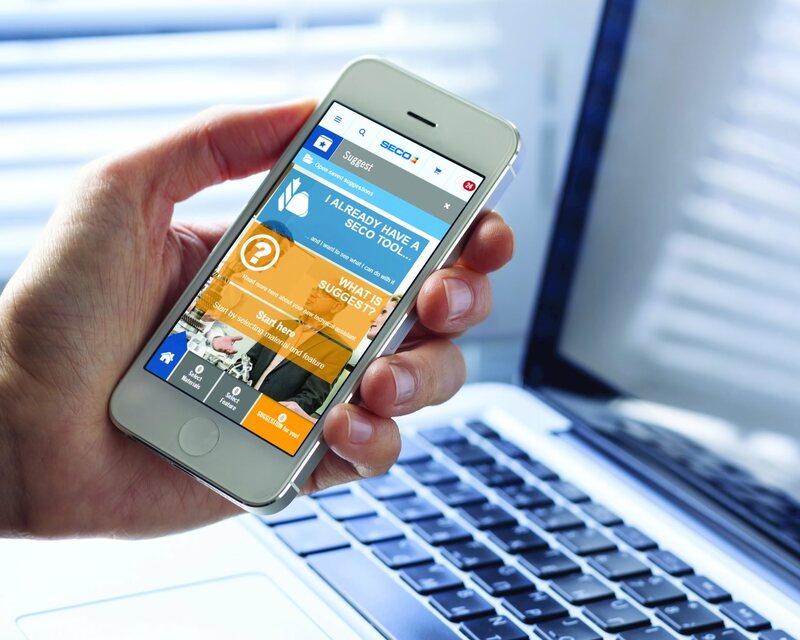 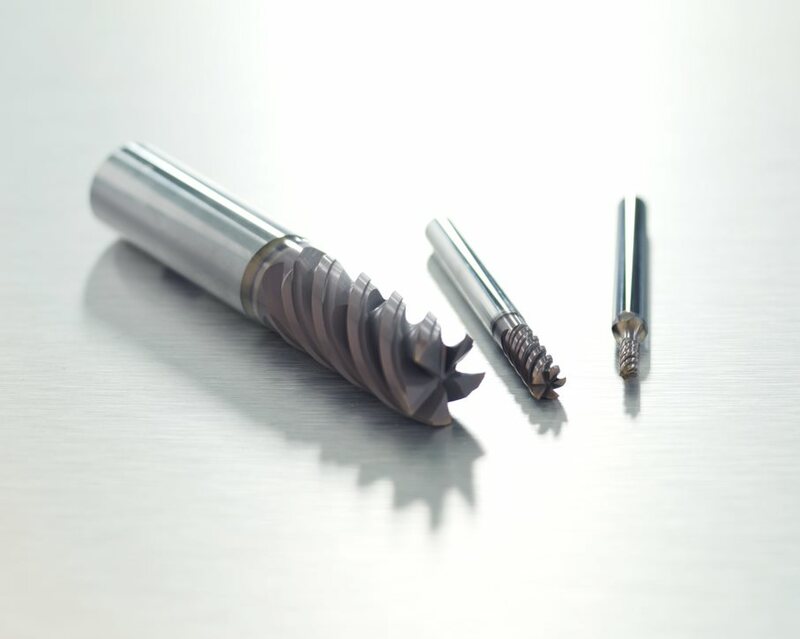 These all impact the quality and efficiency of your operation. 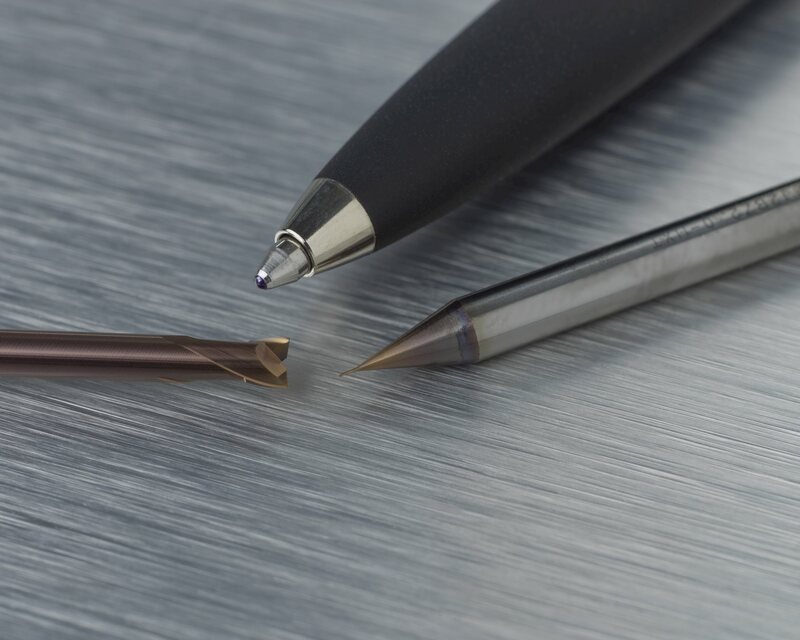 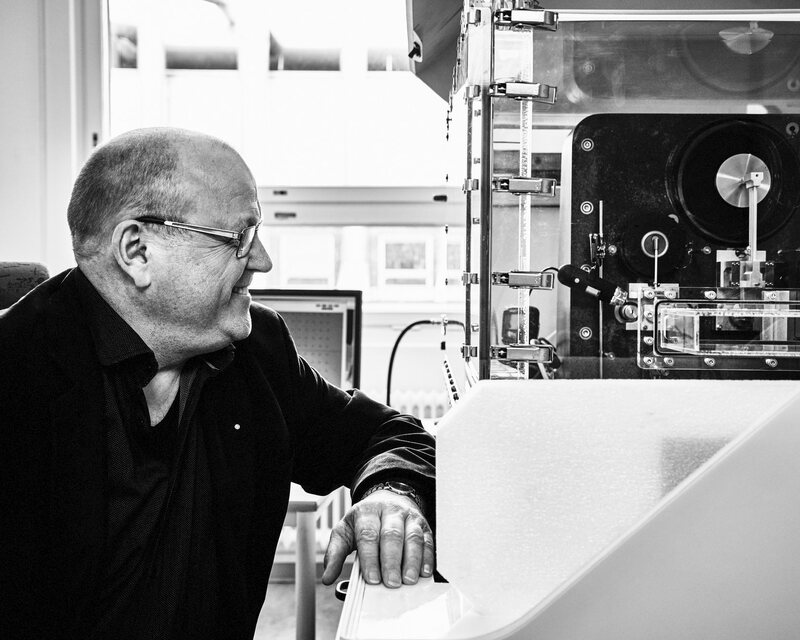 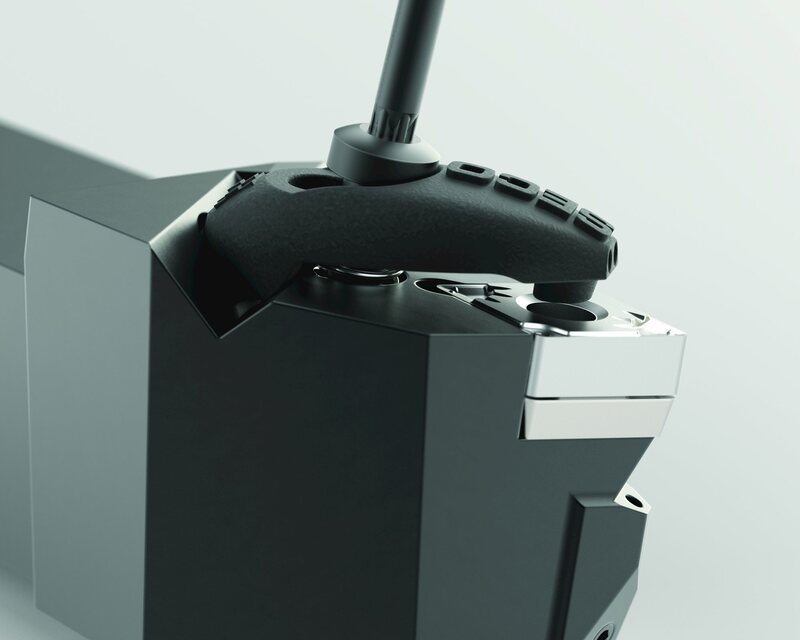 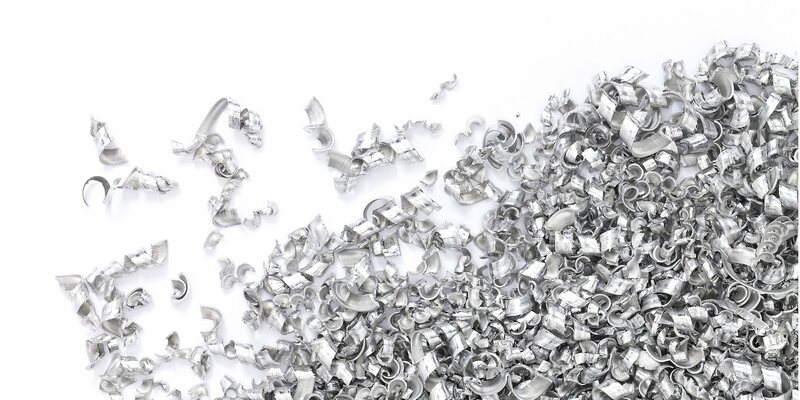 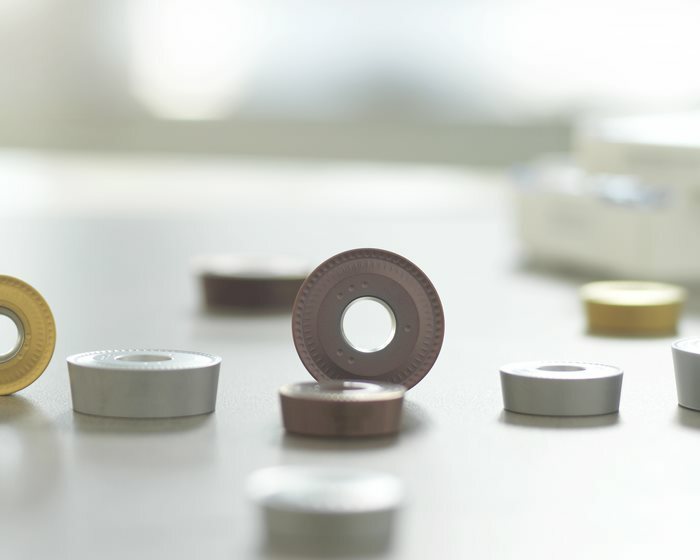 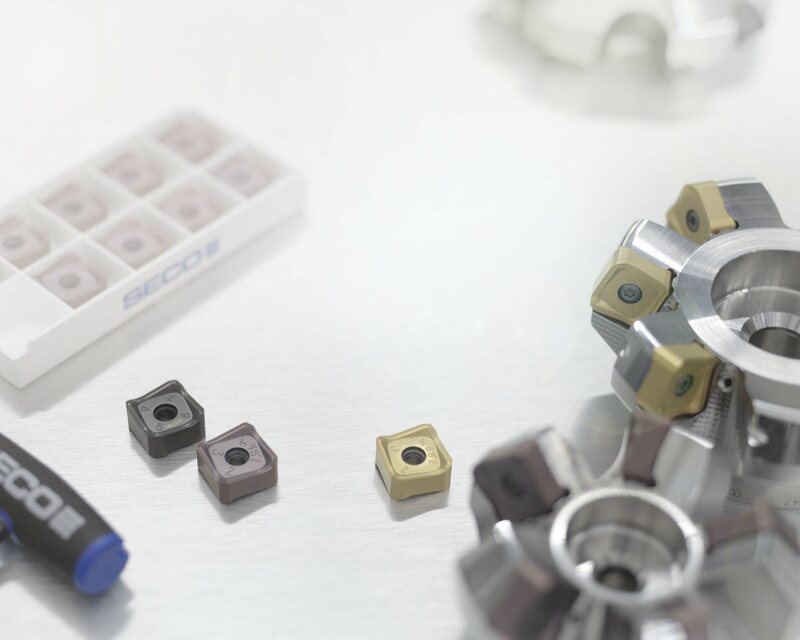 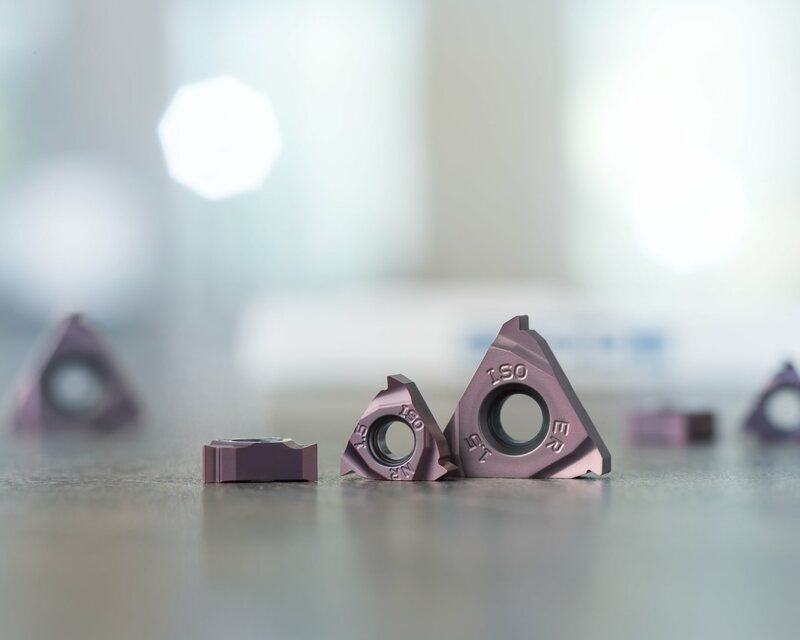 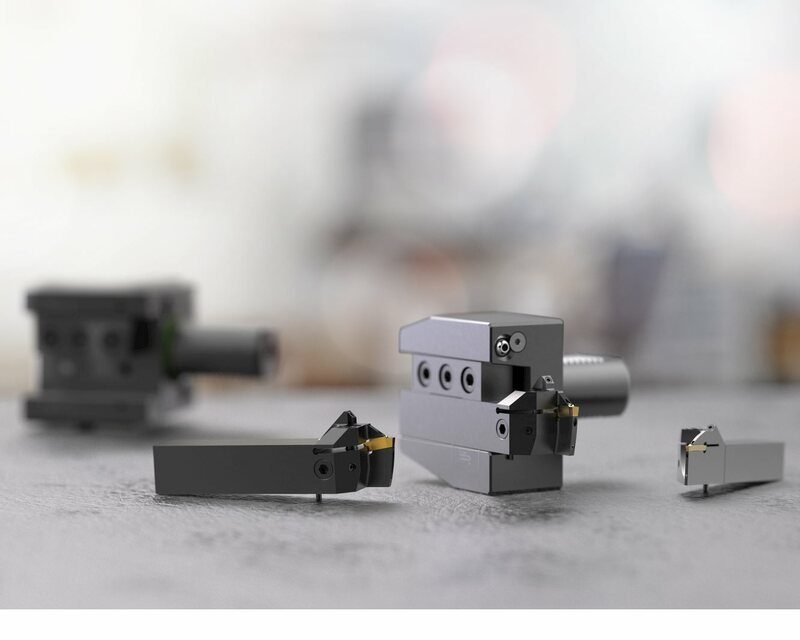 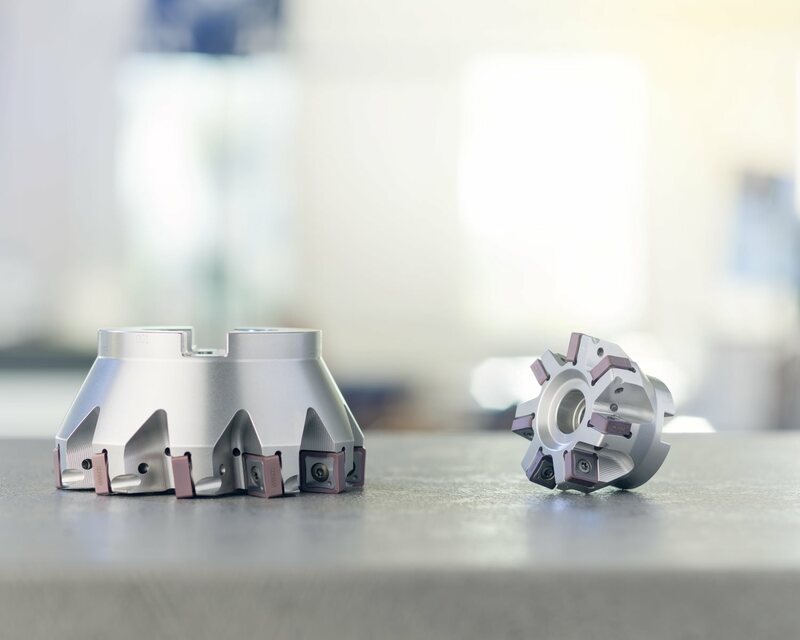 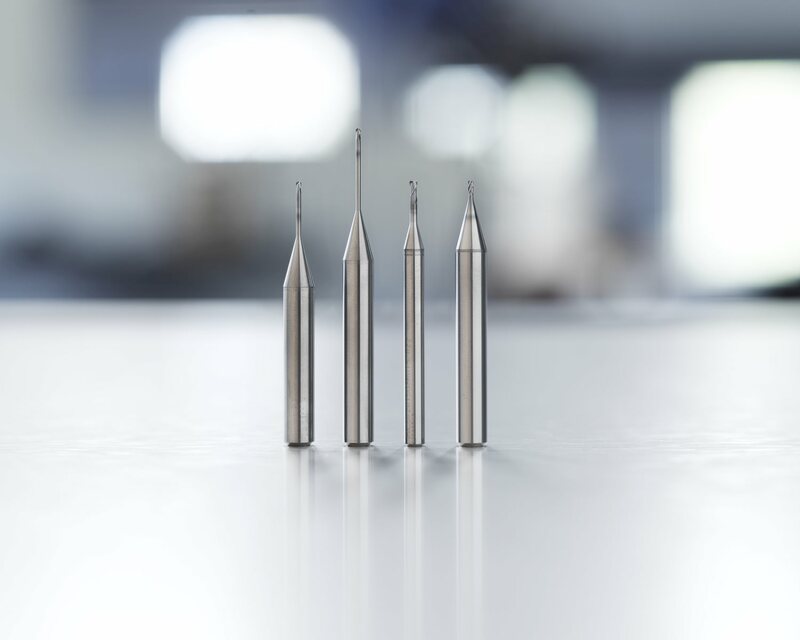 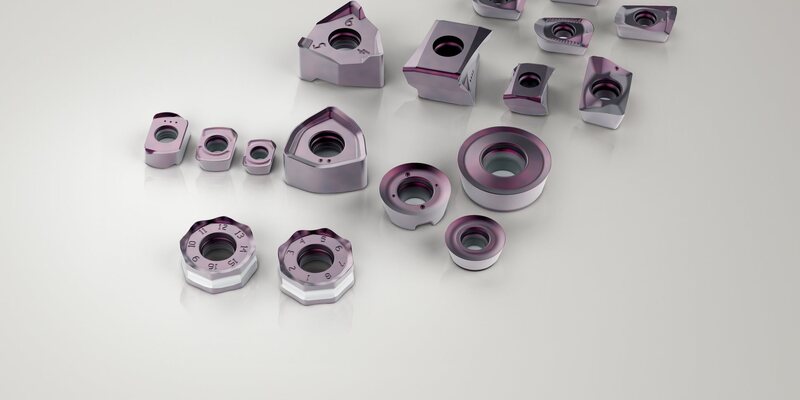 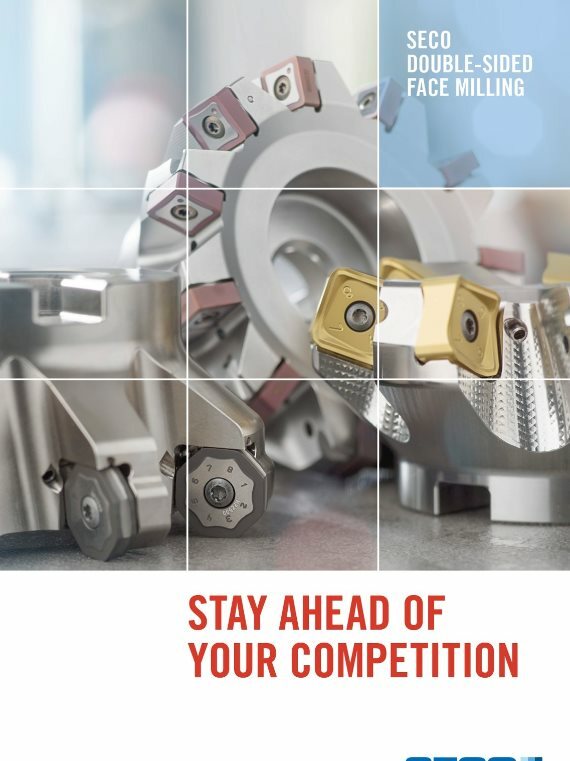 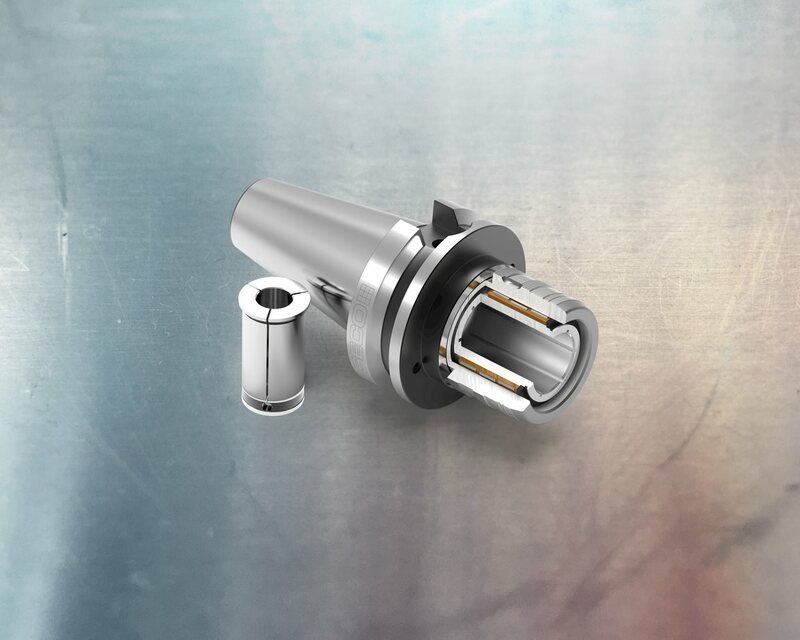 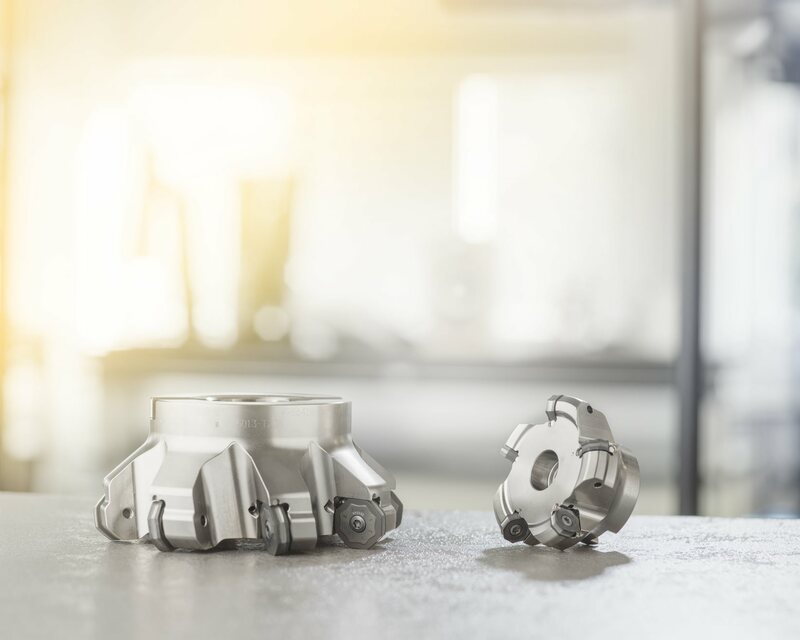 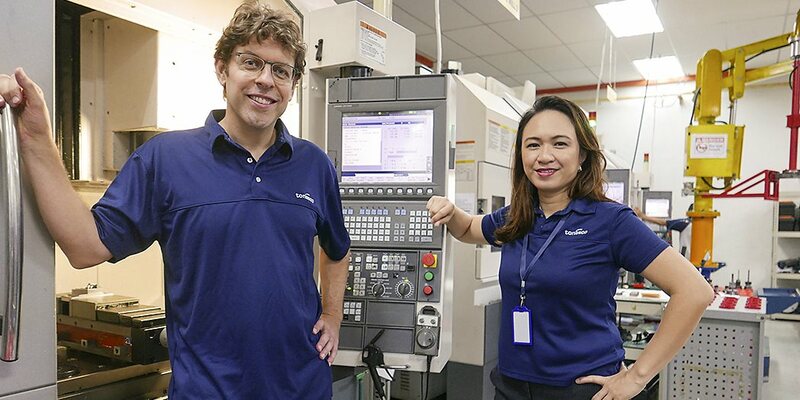 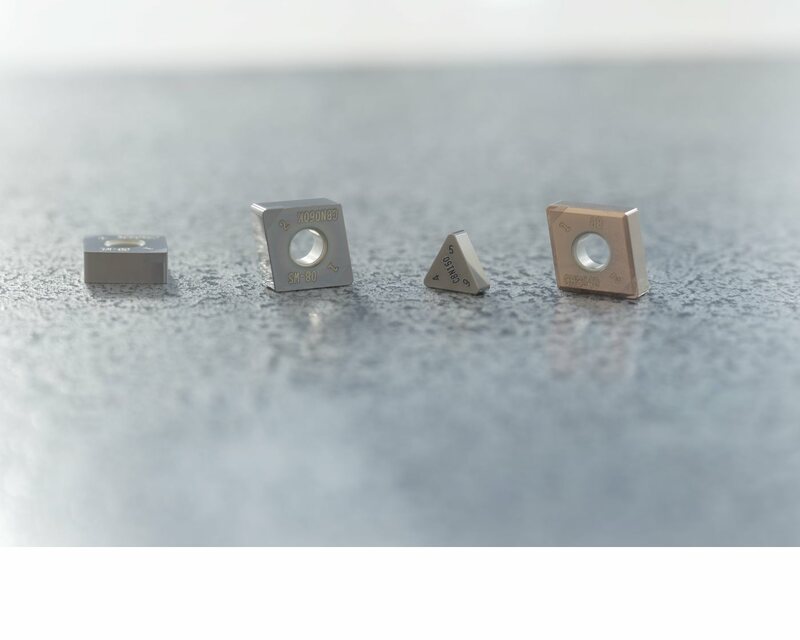 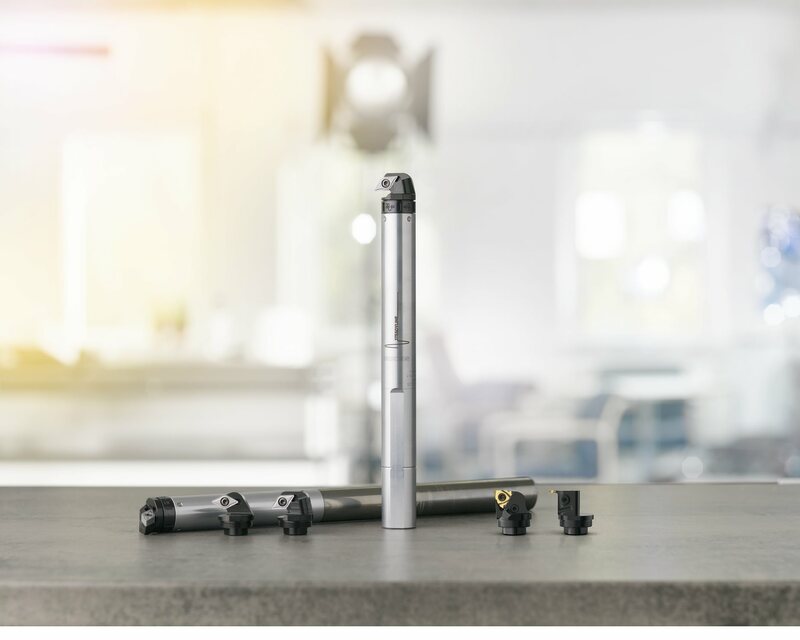 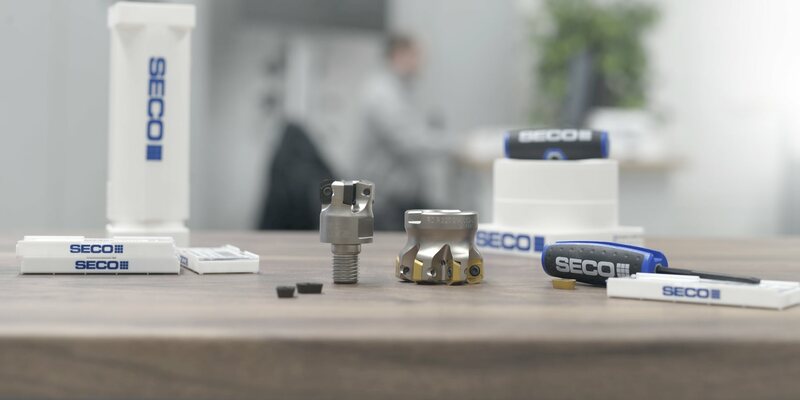 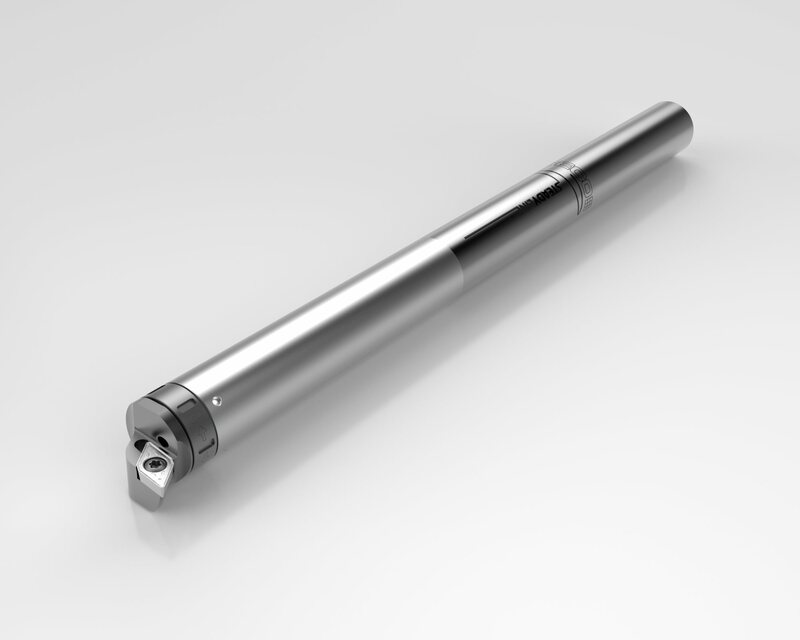 With a wide range of face milling cutters and world class insert grades combined with deep knowledge built over many years, we offer everything you need to overcome a variety of machining challenges.